White Mineral Oil BP-USP IP/BP/USP is pharma grade liquid paraffin which are highly refined colorless & odorless paraffinic mineral oils. These are manufactured from high grade of paraffinic base oils. White Oils are biologically stable product with no tolerance level for pathogenic bacteria support. It is completely free from aromatic hydrocarbons and having high lubrication and insulation properties. Mineral oil is used in veterinary as a mild laxative for pets and livestock to alleviate constipation by retaining water in stool and the intestines. Mineral oil is a common ingredient in baby lotions, cold creams, ointments, and cosmetics. 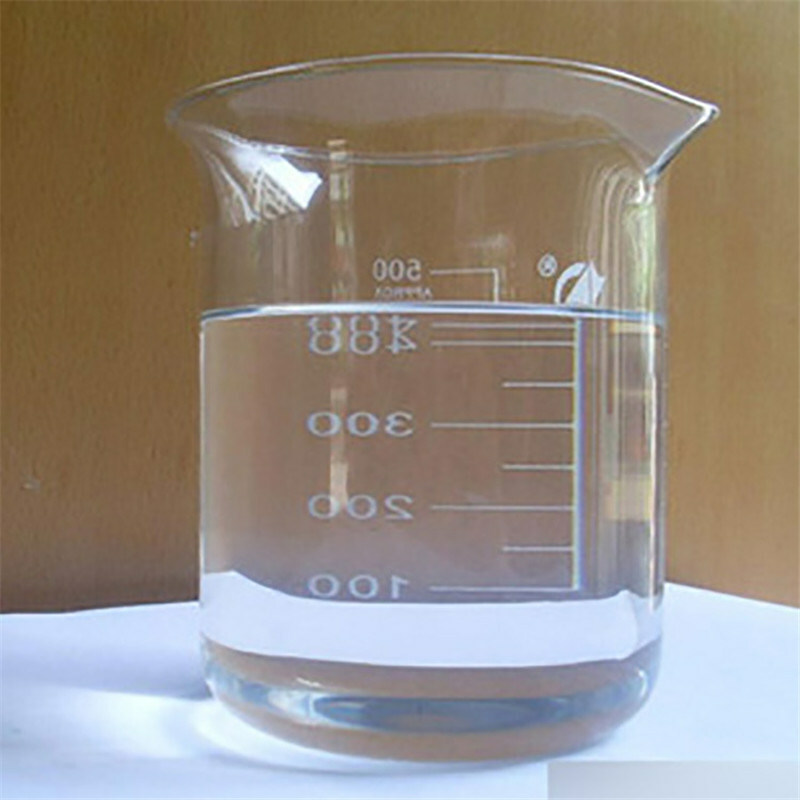 It is also used in mechanical, electrical, and industrial heat transfer fluid and as a lubricant in food industry and food preparation.